Adasi is a2005 Dutch gelding by Cornell University's DaVinci out of a Premium GOV 1/2 sister (by Bonjour) to Cornell's Benvolio. The Legacy of both of these FEI Stallions is well represented in this horse and his full brother Zinfandel. 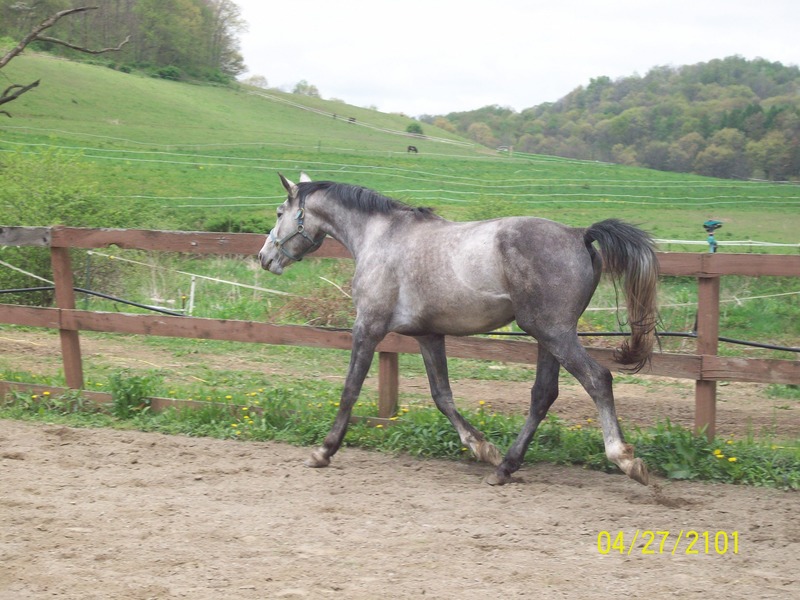 Adasi's 2004 full sibling that is a bay with chrome stallion and standing in Homer City, PA. Contact me if you would like information about breeding your mare to the wonderful stallion "Zinfandel" for the 2009 breeding season. Grouse Ridge is owned by Linda and Kenneth Matthews, Chittenango, NY. We have raised Zoelite, Zinfandel and Adasi from weaning. 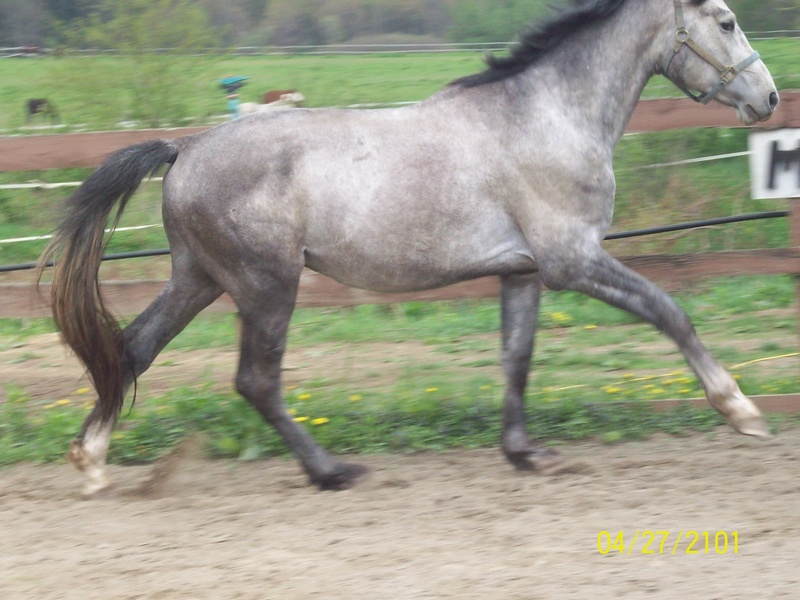 I am a 2003 graduate of Cazenovia College's Equine Business Management Bachelor's Degree Program. 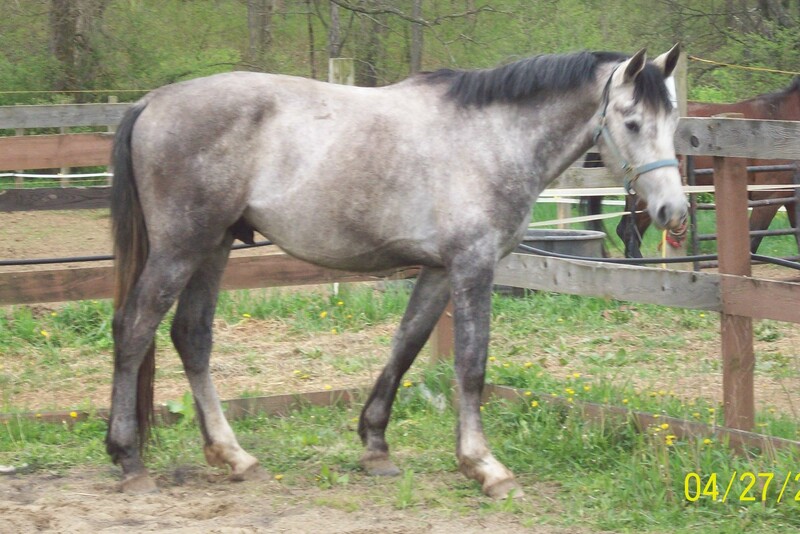 I also took extra course work and earned a Certificate in Equine Reproductive Management from Cazenovia. I currently breed Weimaraner pointing/show dogs (featured on Animal Planet Dogs 101 2008) and the mother of two wonderful children.